The cold is slowly coming to Virginia. 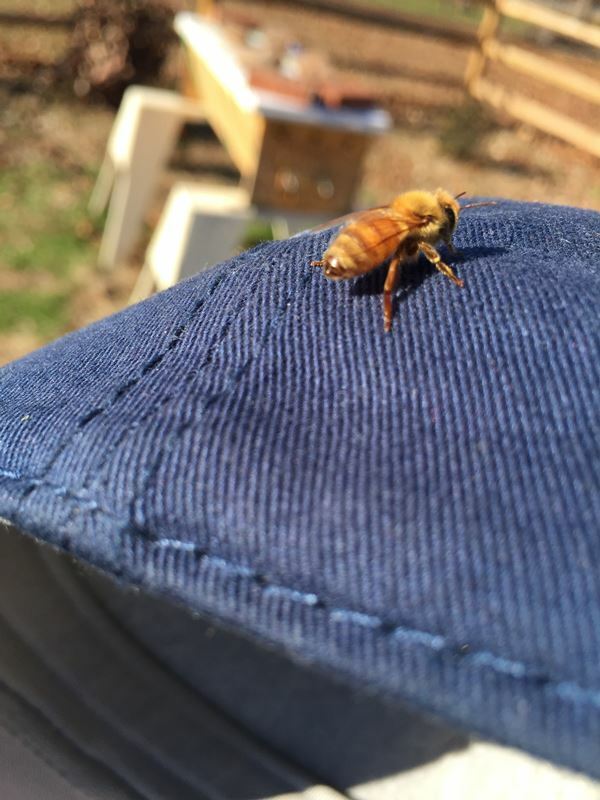 Most of our days have been warm enough for the bees to fly, with only a handful of fall days colder than 50 degrees (10 Celcius). A couple frosty nights here and there but again most nights well above freezing. 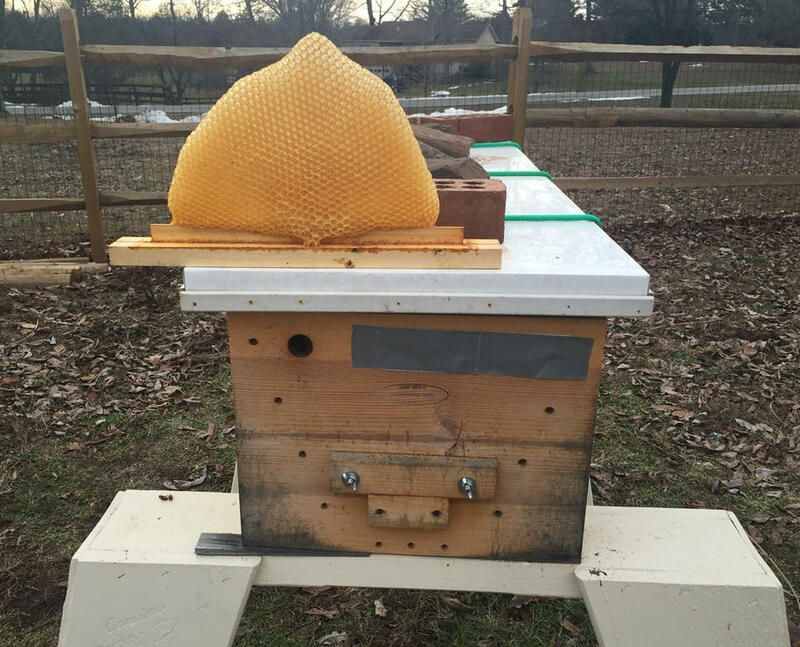 Tuesday I finished some winter preparations on the hives, and it was in the mid-50’s. The top bar hive was especially buzzing for a good 15 or 20 minutes, with dozens of bees checking out the bee yard.